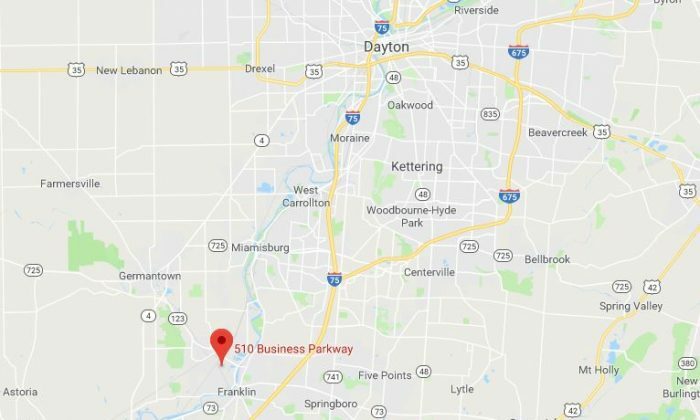 The body of an Ohio woman has been at a mortuary in Cincinnati for more than a year. Nancy Jo Roberts died of what appeared to be natural causes related to a heart failure in December 2016. It’s unclear why Roberts’s body has not been buried yet, reported Fox19 in an investigative story. Roberts was developmentally disabled and taken care of at a group home, with Joe Stenger assigned as her guardian because no family lived nearby. The family told the broadcaster they weren’t informed of the assignment. Stenger visited Roberts monthly but in a call to the family after Roberts’s death, he said he had nothing more to do with her. Many months later, the odor from Roberts un-embalmed body triggered an investigation of Premium Mortuary Services. Liston claimed that legally the company could do nothing without consent from the family or guardian, a death certificate, and a few other pieces of information. The mortuary was shut down in August 2017 after mold and maggots were found. The family said they’re just hearing about the case now and are upset. “Had we done an autopsy last year, we would have a cause of death and a death certificate and my aunt would be at peace and the family would have closure on this,” nephew Dave Lord said.